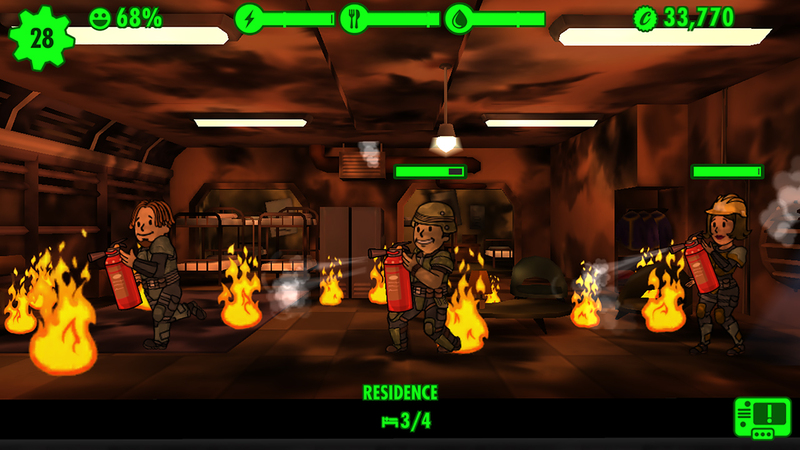 Fallout Shelther is a survival game created by Bethesda. 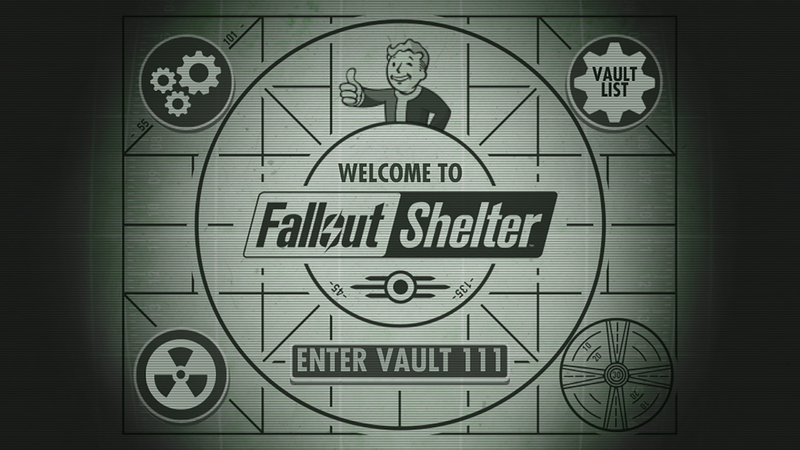 Set in the Fallout universe, players are put in control of a state-of-the-art underground Vault from Vault-Tec. 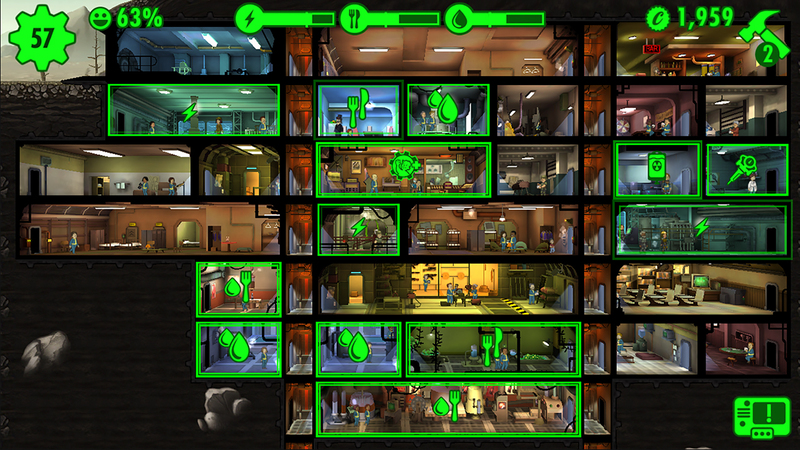 Players will be tasked with building the perfect Vault, keeping Dwellers happy, and protecting them from the dangers of the Wasteland. 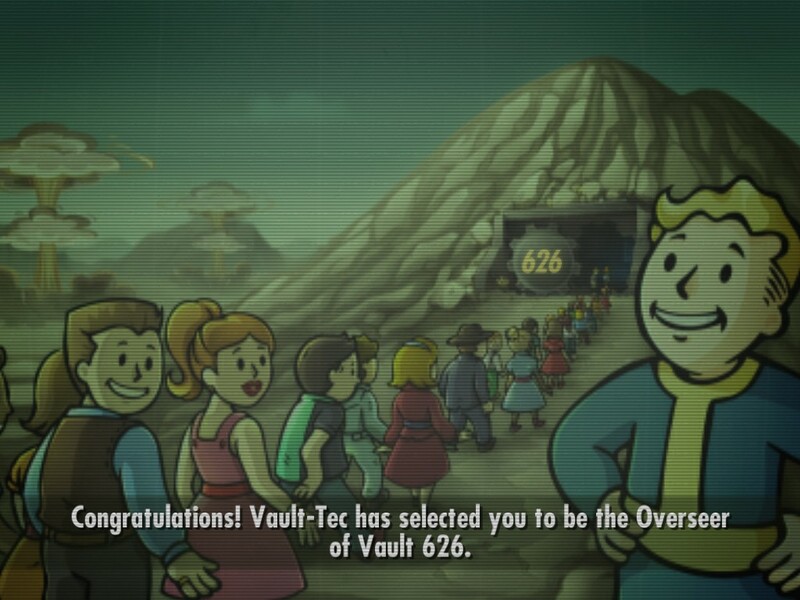 Vault-Tec has provided the tools, but the rest is up to you. 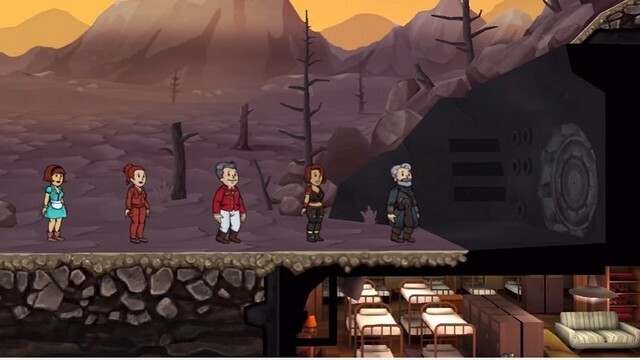 In the fallout shelter, anything can happen. It is available on XBox 1, PS4, Nintendo Switch, PC, and mobile devices. Microtransactions: Yes - Purchase Nuka Cola for expediency, lunchboxes for resources and dwellers, Mr. 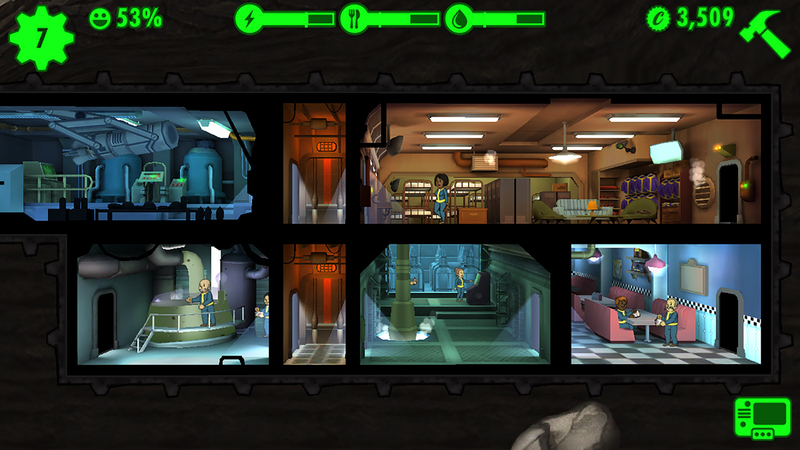 Handy's to help out in the vault, or pet carriers to give your dwellers a companion. Build the Perfect Vault: Select from a variety of modern-day rooms to turn an excavation beneath 2,000 feet of bedrock into the very picture of Vault Life. 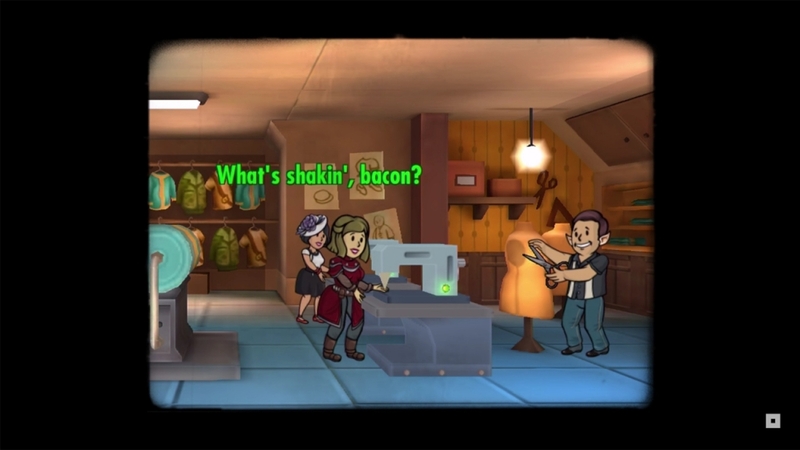 Customize: Turn worthless junk into useful items with crafting, or customize the look of any dweller in the barbershop. Explore: Send Dwellers above ground to explore the blasted surface left behind and seek adventure, handy survival loot, or unspeakable death. 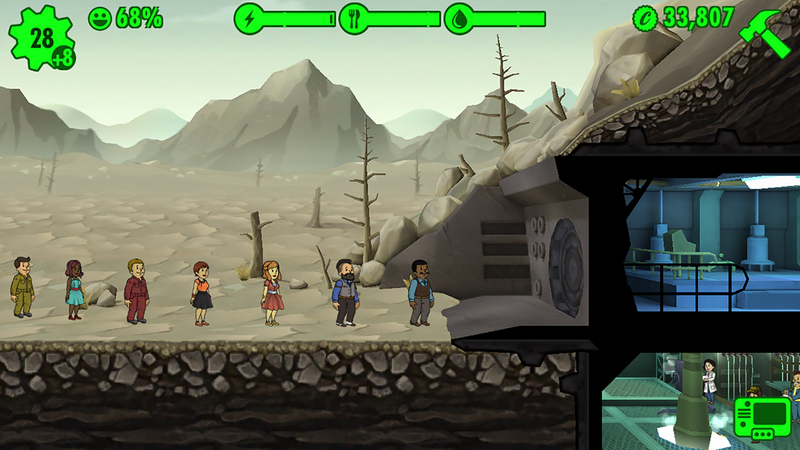 Protect: Prepare your Dwellers to protect against threats from the outside and within the vault. 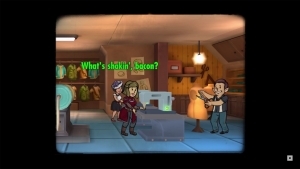 While Fallout Shelter does not have expansions, it does regularly host events, especially around holidays. 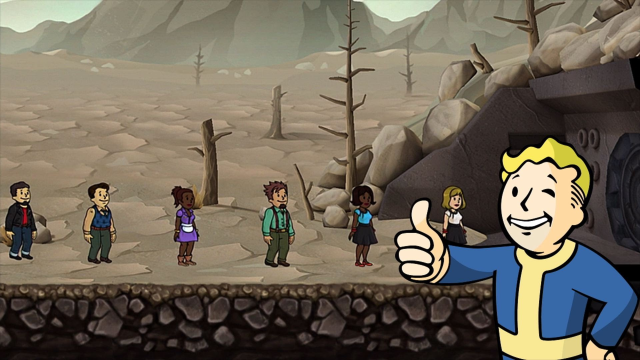 Fallout Shelter arrives on the Xbox and Windows 10 at last. 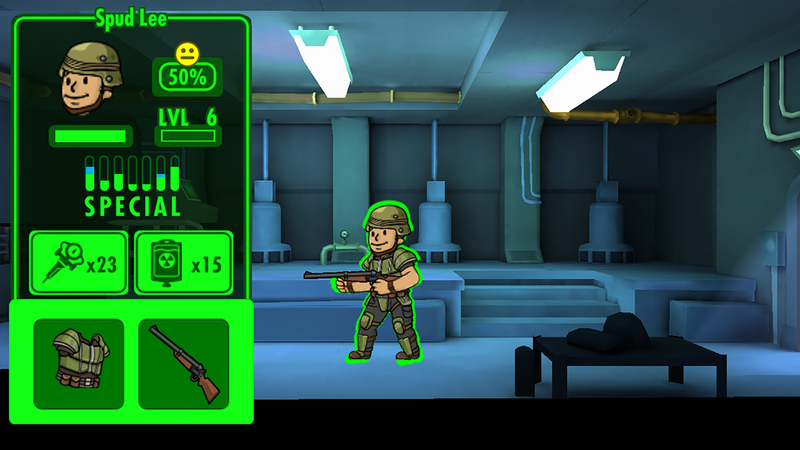 Sure, quests are neat, but now, Fallout Shelter is now able to be played on PC! That's the big takeaway here. 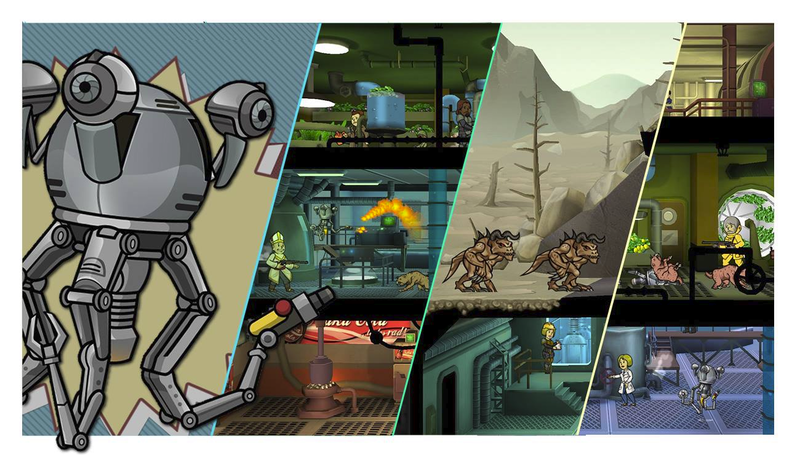 Fulfill your Fallout dreams of building your own underground Vault with this free-to-play town builder available today on mobile..